The intimate film goes behind-the-scenes for his successful 2017-2018 Shanghai Sharks season and NBA journey and includes exclusive interviews with Fredette and his family, coaches, teammates, ESPN analysts as well as footage of his personal life, childhood and career. 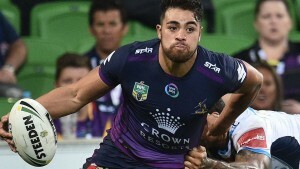 "We are very proud of him that he has had the strength to make the decision," Melbourne Storm club boss Dave Donaghy said. 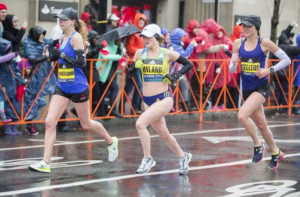 Many of those who watched the Boston Marathon — even the ones who follow the sport of running — had the same question Monday: Who in the world is Sarah Sellers? This LDS nurse was essentially an anonymous runner competing against the biggest names in the sport Monday. 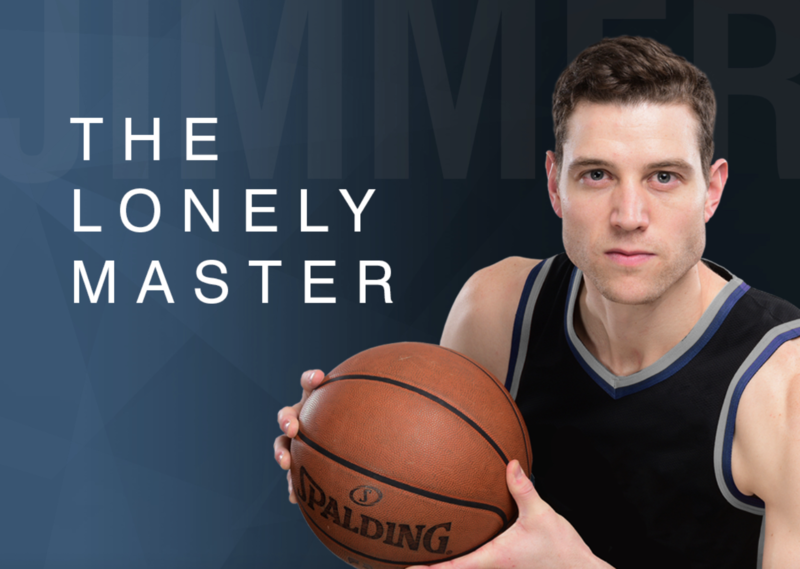 Salt Lake City's Deseret News recently published a thoughtful, nicely written, but rather downbeat article about China's most popular basketball player, Jimmer Fredette. 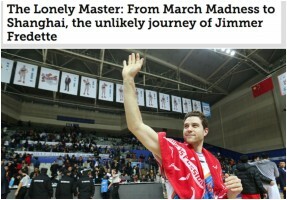 The article has many positive things to say about Jimmer, but the general tone is that Jimmer had to settle for something terribly inferior by coming to the grim and gritty land of China. As a biased China fan and a big fan of Jimmer, I think there's another perspective that ought to be considered. 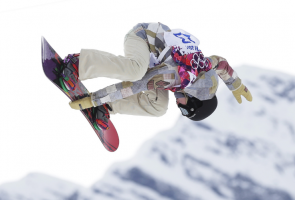 At least four members of The Church of Jesus Christ of Latter-day Saints will compete in February's 2018 Pyeongchang Games. Lundyn VanderToolen, a 10-year-old LDS gymnast from Utah, was named International Gymnast Magazine’s Junior Olympic Gymnast of the Year. She is the first gymnast from Utah to win the award. Will Prayer Improve Your Athletic Performance? Outside magazine recently said that prayer can improve athletic performance. What's the evidence and how can talking to God help you on your next bike ride or run?